Whether for work or for play, people value a clean, safe environment where health threats and environmental risks are reduced and where quality of life is high. One of the primary things that draws people to our region is the opportunity be outdoors year-round. Whether for work or for play, people value a clean, safe environment where health threats and environmental risks are reduced and where quality of life is high. Creating and maintaining healthy communities begins with collaboration among community leaders to support community-based projects that remediate environmental health and quality of life issues and to build capacity to understand and solve complex environmental and human health problems. Because environmental issues do not respect county or city boundaries, NEPs define their study areas and management conferences according to watershed boundaries. The IRLNEP strives to keep stakeholders informed about local conditions and progress towards improving habitat, water quality, and living resources. 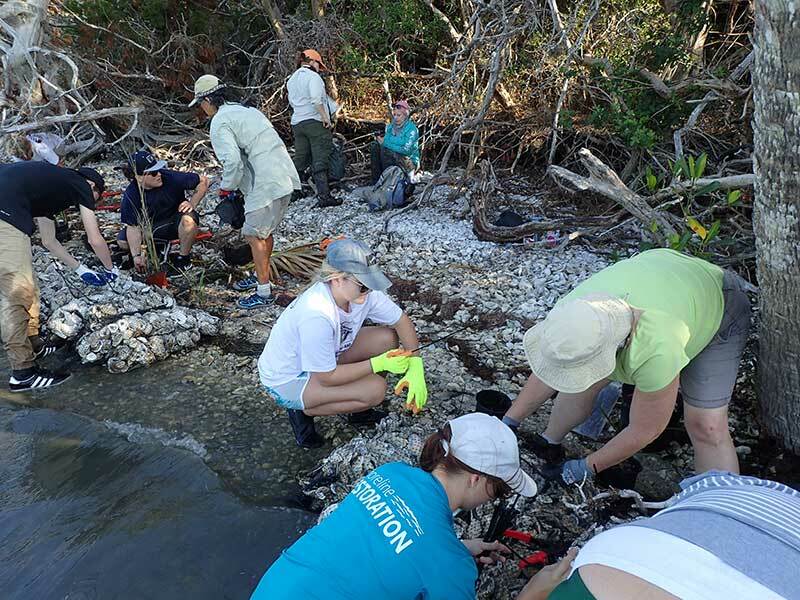 In working to restore and protect the 156 mile extent of the lagoon, the IRLNEP continues to fund many projects and programs that improve habitats such as mangroves and oyster reefs, reduce nutrient pollution, restore shorelines, inform and educate the public and improve our understanding of lagoon ecology. The Program also coordinates among government agencies, policy-makers, stakeholder groups and citizens to build and reach consensus on the best solutions to effective and adaptive lagoon management. Estimating the total value of the Indian River Lagoon ecosystem could be done in several ways; however, in the end all that matters is why it is valuable. We can address this question by understanding how it plays a part in Florida’s economy and assessing the significance of its role. By totaling all of the human-focused elements of the Lagoon that people count on, such as jobs, housing, tourism, industry, and recreation, we can gain a better perspective of why it is valuable. A 2016 study measured the human-focused elements and estimated that the annual economic value of the Lagoon is approximately $9.9 Billion. The study also pointed out an extraordinary return on investment (ROI) in lagoon-focused restoration yielding a 33:1 ROI, meaning that for every $1 invested in the IRL, $33 is returned to the local economies. Florida is already being impacted by the effects of climate change and these impacts are likely to worsen as time goes on. Identifying and managing the risks associated with climate change and strengthening community capacity to adapt to and mitigate climate change are essential to maintaining healthy communities. EPA’s Climate-Ready Estuaries Program works with NEPs and other coastal managers to assess community vulnerabilities, develop and implement adaptation strategies, and engage and educate stakeholders about the seriousness of the climate change problem. In Fiscal year 2017-2018, the IRLNEP will undertake a planning-level, risk-based, vulnerability assessment of the IRL. This study will help inform the development of an action plan with effective solutions that lagoon stakeholders and partners can implement to anticipate and mitigate negative impacts from climate change. Children and adults spend as much as 90% of their time indoors, where pollutant levels can sometimes be significantly higher than outdoors. Common indoor pollutants include mold, lead, chemicals, and contaminants brought into a building from outside. Many communities are seeing the value in the green building movement, which is changing the way we look at how buildings are designed, constructed and maintained. 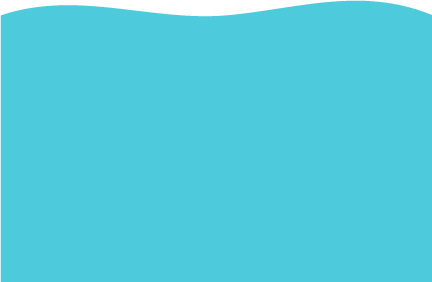 Stormwater runoff is a major cause of water pollution in urban areas. Traditionally, communities have managed stormwater runoff with so-called “gray infrastructure”, conventional piped drainage and waste water treatments that carry stormwater away from the built environment into coastal waters. However, communities across the country are turning toward the use of “green infrastructure”, the incorporation of rain gardens, stormwater parks, vegetated roofs, porous pavement, swales, urban tree cover, etc. These and other methods protect coastal water quality by treating urban stormwater in ways that mimic natural systems while also providing community amenities. 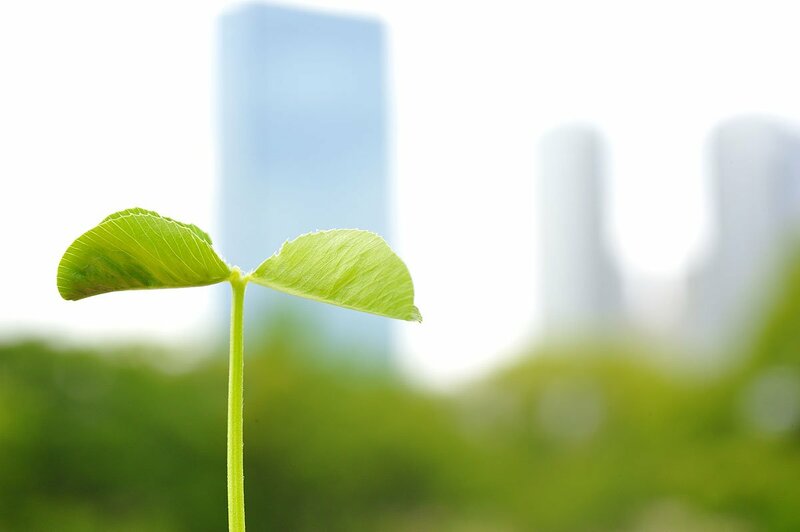 Green infrastructure has become an attractive component of building sustainable communities because its use protects the environment while also allowing communities to achieve more for their investments. Learn more about the importance of water quality in the Lagoon below. By 2025, 75% of Americans will live within 50 miles of a coast. Upwards of 1,000 new people move to Florida permanently each day. Managing this growth wisely is very important. Many Floridians have come here from other places. They come for the clean water, world-class fishing and boating, and other community amenities that make living in Florida so attractive. Many of these people want to live near or on the water and take part in the many unsurpassed recreational opportunities the lagoon offers. Because Florida is such an attractive place to work and play, growth and development are inevitable. However, growth and environmental stewardship do not have to be exclusive of one another. Communities in many regions of the country are learning that integrating development and environmental sustainability makes good economic sense. Done well, growth can continue to be a major economic driver without sacrificing the environment. They help minimize air and water pollution, reduce greenhouse gases, preserve natural lands by encouraging compact development, as well as safeguarding environmentally sensitive areas. Environmental justice is the fair treatment and meaningful involvement of all people regardless of race, color, national origin, or income, with respect to the development, implementation, and enforcement of environmental laws, regulations, and policies. Embracing environmental justice means realizing that no group of people should bear a disproportionate share of the negative environmental consequences resulting from industrial, governmental and commercial operations or policies. It also means that communities become committed to seeking out and facilitating the involvement of traditionally underserved communities to bring them into decision-making processes, as full participants when decisions are made that will impact public health and the environment in the community.